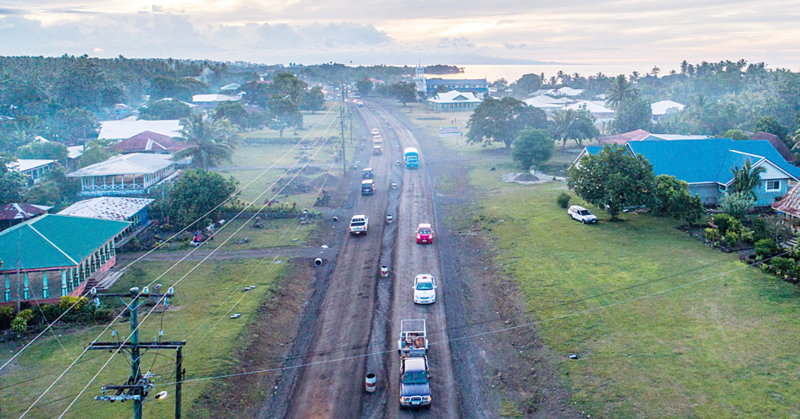 Trade and investment between Samoa and New Zealand has the potential to rake in billions of tala for the local economy. 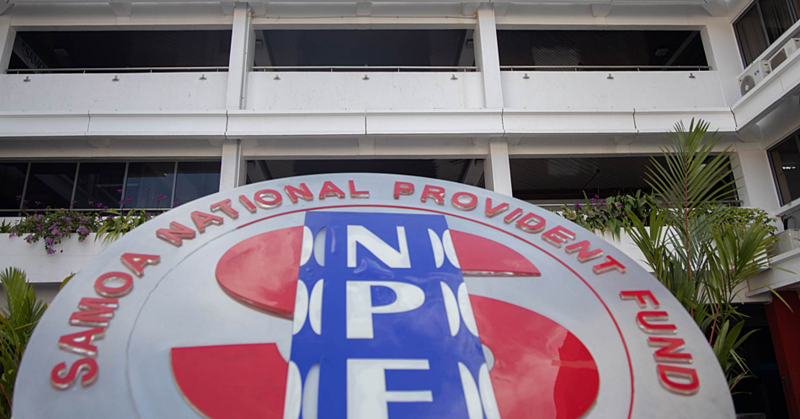 With that in the offering, Prime Minister, Tuilaepa Sa’ilele Malielegaoi, has urged the relevant officials and stakeholders to make the most of the opportunity to negotiate how to take advantage of the opportunities. He was speaking at the opening of the Samoa Trade and Investment Commission (N.Z.S.T.I.C) Business Mission seminar at Hotel Tanoa Tusitala yesterday. A 19-member delegation from New Zealand, led by Tauiliili Fatu Fuatavai, Chairman of the N.Z.S.T.I.C, is in Samoa for the negotiations. The delegation includes representatives of member companies and affiliations in the areas of shipping, freight, infrastructure, industry projects, food and beverage, real estate, farming and banking. 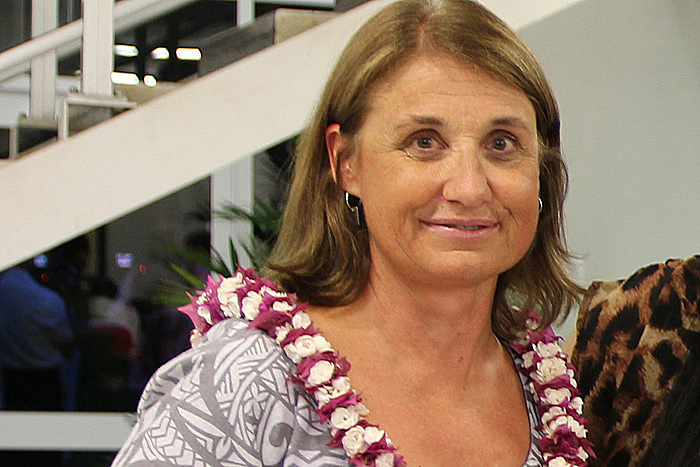 New Zealand High Commissioner to Samoa, Jackie Frizelle, said the meeting in Samoa has great potential. “Your trade mission this week has the potential to play an important part in this economic development as many of your businesses are already,” Ms. Frizelle said. Samoa’s Trade Commissioner in Auckland, Fonoti Dr. Lafitai Fuatai, is part of the delegation that is also exploring opportunities in Savai’i tomorrow. 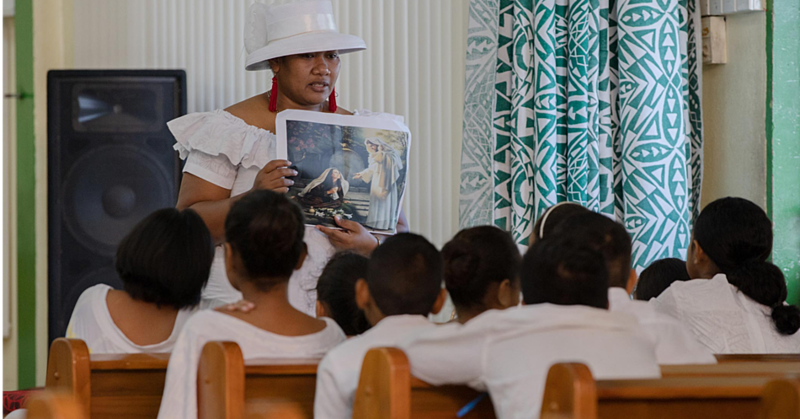 “New Zealand and Samoa enjoy a very open and a healthy relationship,” Ms. Frizelle said. “Business missions such as this one help maintain and strengthen that relationship. As does the coup last week of Sir Gordon Tietjens joining the boys in blue. Ms. Frizelle said the delegation from New Zealand’s arrival is timely. “You have all come at a particularly good time, when the economic environment for business development is starting to really come together,” she said. “Samoa is a welcoming environment for overseas businesses especially for those who want to invest in the future of Samoa and help develop local businesses and partners. “The economy here is at a point where a lot of the hard ground work is starting to pay dividends. Next the Tui Cable will be in place, which is expected to lead to faster and cheaper broadband. “These benefits will be a game changer for Samoa. Ms. Frizelle also said that through the P.A.C.E.R plus agreement, New Zealand has demonstrated their interest in a sustainable Pacific region. “New Zealand wants a prosperous and sustainable Pacific region,” she said. The N.Z.S.T.I.C was set up in Auckland in 2011 with the aim to facilitate trade and investment flows between New Zealand and Samoa. The objective of the business mission is to engage with the private sector and officials and to explore opportunities for trade and investment.